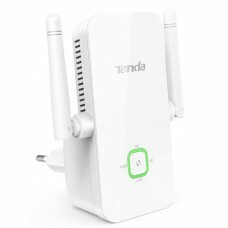 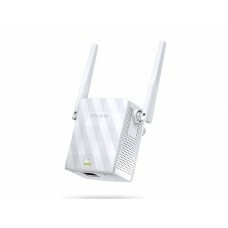 Access point also known as wireless access point (WAP), range extender or AP that connects directly to a wired local area network mostly ethernet that allows a Wi-Fi device to connect to a wired network. 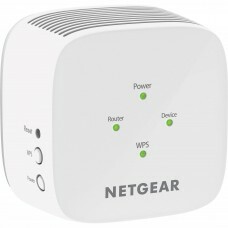 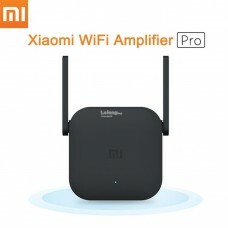 In general cases it connects to a router either as single device or an integral component of the router called access point router. 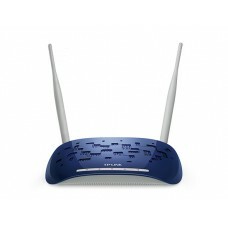 It basically spread the network for the connectivity of multiple wireless devices. 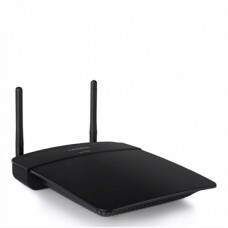 The function of a router sends packets to destinations but on the other hand an access point only allows wireless clients to connect through antennas. 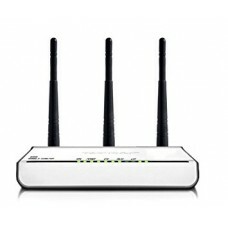 Route in current generation can be multifunctional that includes routing, switching, DHCP servers, DNS server and access points but a standalone access point only have single function of extension of network. 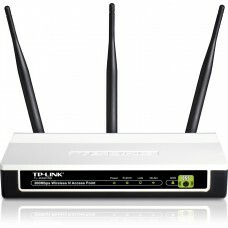 In short, a router can have the functionality of access point buy an access point unable to do so. 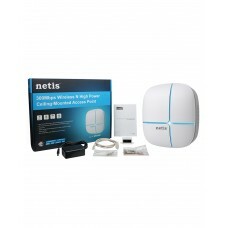 Star Tech has a wide variety of brands with the function included such as ceiling-mounted, universal, wireless PoE, wall-mount for your convenience. 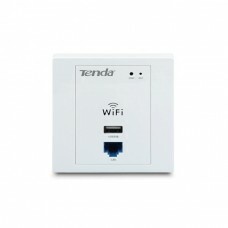 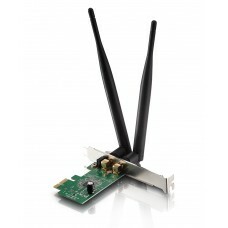 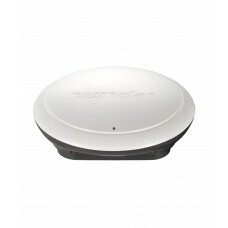 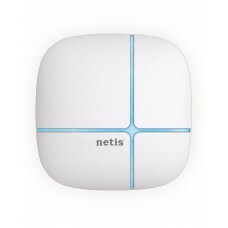 It provides the utility of covering a large area under the wireless ethernet for home and office. 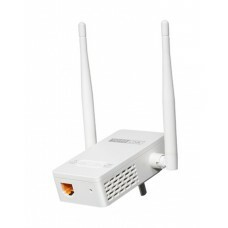 This segment consists of all the popular brands such as Cisco, Linksys, Mikrotik, NETGEAR, Tenda, TP-Link, Netis, Mi and Totolink with expert solution in Rangpur, Dhaka, Chattagram, Rajshahi, Khulna & Sylhet. 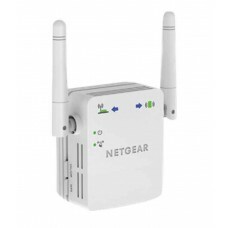 You can purchase through online with best deal in all around the country and avail the EMI facility at the regular price of the product. 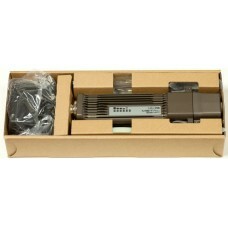 Excellent service would be ensured by our support team. 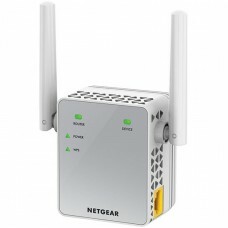 Order online and have a fast delivery all over Bangladesh.